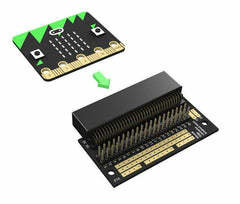 The Micro:bit Breadboard Adapter is a breadboard pinboard for the Micro:bit. 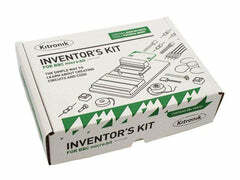 It can be directly plugged into a breadboard. Through this adapter, you can start various DIY creations with the Mico:bit. 2. 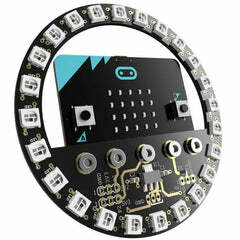 All Micro:bit connect ports correspond to the ports on the pinboard.